Together we will find the optimal solution for you depending on the quantity required. 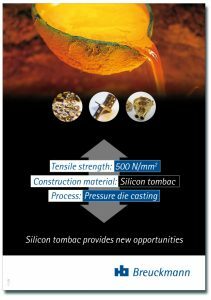 New possibilities in high pressure die casting: Silicon tombac is the construction material with the highest strength that can be economically cast using the high pressure die casting process. This alloy is very suitable for thin-walled and heavy-duty structural parts. Regardless of whether you require one single part or several million parts, we will find the optimal solution for you depending on the quantity required. Pressure die casting using silicon tombac is more economical than the very complex process for steel investment casting. High pressure die casting using silicon tombac achieves significantly greater solidity when compared to aluminium or zinc high pressure die casting. In addition, it enables series production of thin-walled and heavy-duty construction parts. Tolerance ranges of ±0.05 mm are achievable in casting. Narrower tolerance ranges can be achieved in-house using subsequent fine blanking or CNC processing. From now, BREUCKMANN offers you cast silicon tombac prototypes. For these cast prototypes, we guarantee you a delivery time of 10 days after receipt of the final 3D data. Price calculation and order are made via our Rapid-Shop. Silicon tombac demonstrates high corrosion resistance. *not applicable in an ammonia atmosphere. Heat resistance up to +200 °C constant, up to -200 °C a slight increase in solidity. Tool wear is high when working at casting temperatures of 1,100 °C. The high pressure die casting moulds are therefore manufactured in such a way as to be extremely solid and to withstand the extreme conditions of production for as long as possible. Nonetheless, the availability of one’s own modern mould making facility is a prerequisite for the effective maintenance of the moulds. 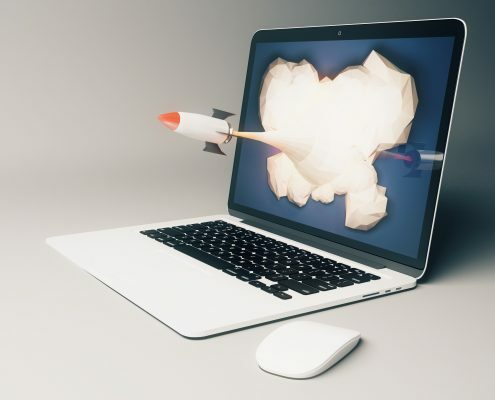 We develop specific solutions in consultation with our customers’ design engineers. We manufacture according to your individual specifications. Silicon tombac is used in particular in machine and plant engineering, lock and fitting technology in addition to in the automotive and electrical industries. Thanks to copper’s antimicrobial properties, it has also been possible to tap into a further field of application, namely medical technology. When the keyword “high pressure die casting” is mentioned, this is often associated with the processing of aluminium, zinc or magnesium. These materials are processed at comparatively low casting temperatures (< 700 °C) and are characterised by low strength levels. A material's strength often grows as the melting temperature increases; so too for silicon tombac. We benefit from the high material strength of silicon tombac, while at the same time maintaining the economic advantages of the high pressure die casting process. Silicon tombac is also known under the name of OLKUSIL. Detailed data and background information on silicon tombac can be found here. 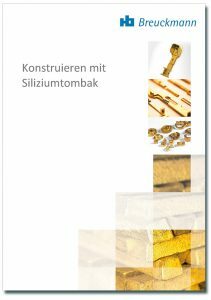 We can provide you with the technical guideline “Constructing with Silicon tombac” on request. Simply click on the button. We recommend our BREUCKMANN-training course “Constructing with Silicon tombac”. For small series- and series tooling we offer you the opportunity to pay your invest in the tooling in form of a installment payment.